Hurry!!!!!! 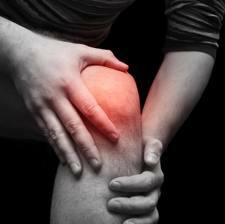 The Knee Pain Relief FREEBIE is back!!!!! This one goes FAST every time! Let us know when you score! Freebies are a GREAT way to add to your stockpile. In addition, don't forget that FREEBIES are also known to come with awesome coupons. Good luck!